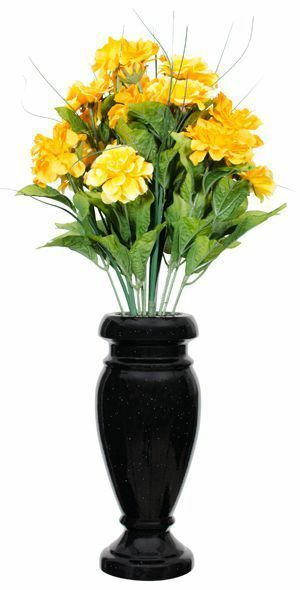 We offer a wide variety of memorial vases. Granite and metal, our vases come in all colors and styles. View our gallery of vases here, or come visit our showroom with more than 30 monuments on display.